While here, Lily Peace Massage & Spa can help you eliminate your stress with Relaxation Massages, or a deeply healing Conscious Breathwork & Reiki Treatment, reduce your muscle pains and tap deeper into the therapeutic peace that comes from being on the Sunshine Coast, BC. 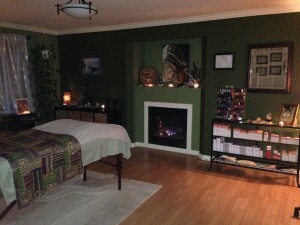 Relaxation Massages Sunshine Coast, Relaxation Massages Sechelt, Davincia skincare Sechelt, BC! If you are looking for Natural Skin Care, Lily Peace offers Davincia Skincare. We are proud to offer Davincia Skincare as it is all natural, environmentally sustainable, no parabens or harsh chemical additives and is 100% results guaranteed. To learn more checkout our New Skincare Products. There are always monthly Promotions to watch out for! We have a variety of Body Works. 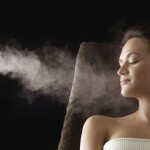 Lily Peace Massage & Day Spa offers Massage, Relaxation Massages, Reiki, Hot & Cold Stone Massage, and Lily Peace Massage (Swedish Massage – ranging from light touch to deep tissue massage). Our massage & spa technicians are professional and certified and you will always feel you are in safe, respectful, confident hands. We also provide Tandem Massages enjoy a massage with a friend or loved one. If you have not tried Reiki checkout our Promotions to learn more! 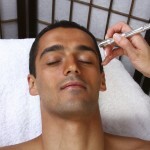 It gets better too….Lily Peace offers Men’s Davincia Facial Treatments in Sechelt on the Sunshine Coast BC! After a pleasant stroll through the town, you can find Lily Peace Massage & Day Spa directly across from our famous Hackett Park (Arts Festival). After a busy day of shopping you can come take your hat off, slip off your shoes, and prepare to be pampered! Lily Peace Massage & Day Spa was created with love. On entering the Spa, you will sigh a breath of relief as the atmosphere is one of peace and tranquility. The Reiki energy treatments set the tone for massage, I recommend trying Reiki if you have never had one. There are so many benefits to receiving massage. Massage is like coming home – home into your body. You will feel more grounded and calm afterwards, the stress you may have been carrying around will melt away…. 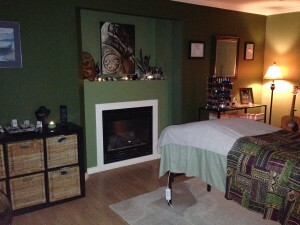 To book your next Massage or Spa treatment… please email info@lilypeacemassage.com or phone cell: 604 741-4289 today.